Frozen shrimp HACCP plan needs to be conducted in the frozen seafood industry which produce and export their products to various countries. 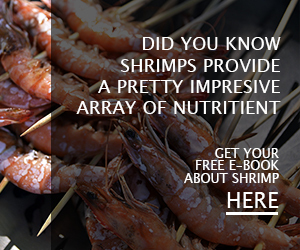 Shrimp is one of the most important commercial food sources along with prawn and other fish like salmon and tuna. Most of them originally caught from marine, although there are other species which live and harvested in rivers, estuaries, and lakes. Shrimp is a scavenger that lives close to the bottom or just swimming in the mid water along with other marine creatures like plankton while others are also an active predator. 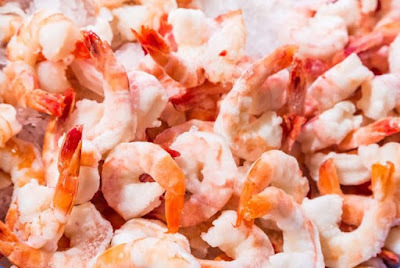 There is about more than sixty percents shrimp supply in the world source from wild caught, although environmental factors and disease sometime makes the production going fall and in the end, the shrimp needs to be cultivated in shrimp farms so the industry can meet international market demand. Nowadays, tropical shrimp is farmed in various countries all over the world and most of the farm raised shrimp comes from developed countries like Indonesia, Thailand, and other Asian countries as well as Central and South America like Ecuador and Mexico. All of the shrimp produced by various countries in either shrimp farms or wild caught are the subject of safety hazard. This make countries that import shrimp products tighten the quality of the shrimp especially the hygienic and safety standards and thus exporting countries need to learn and fulfill such standards so they can still be allowed to trade their seafood products (in this case shrimp manufacture) in International market. 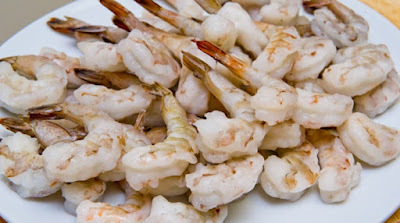 Therefore, International organizations and communities have agreed to apply the benefits of frozen shrimp HACCP plan. HACCP refers to Hazard Analysis Critical Control Points and it is a principal that you need to follow as well as a system which needs to be completed to ensure the safety of the seafood you want to trade. Shrimp industry need to follow this standard so the health hazards can be prevented or at least minimized. Many countries have been adopted this standard and the system to produce seafood such as shrimp under HACCP principles will internationally evaluated and reviewed. Frozen shrimp HACCP plan has been internationally accepted particularly for countries like Canada, EU (European Union), Australia, Japan, New Zealand, United States, etc. for their seafood safety and of course countries that suppose to export to these countries also need to follow similar standards to get accepted. 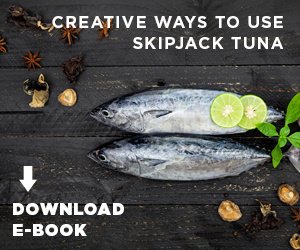 With this HACCP principle, it can help and support the determination to equivalence different seafood inspection system in all over the world. To develop HACCP plan you need to understand that this require a solid team and determination to produce shrimp as well as other seafood commodities that meet International safety food standards. There are some tasks which need to be required to develop HACCP plan so all the principles can correctly be conducted. Here are quick explanations regarding the tasks that designed so the frozen shrimp HACCP plan can be completed properly in right the manner. 1. First is to establish HACCP team to analysis and identify all the likely hazards. It is recommended if the team is made up from people with different disciplines to fully understand and analyzes possible hazards. 2. Describe the product such as customer specification, product description, how the product is going to be packaged, stored, distributed, and so on. 3. Identify how the shrimp product is intended to be used like information whether the shrimps will be consumed directly or still need further process or need to be cooked, etc. 4. Draw the CFD (Commodity Flow Diagram) and sometime it needs diagram for different countries and such. After that the team should also visit the commodity system for on-site confirmation of the CFD. 5. 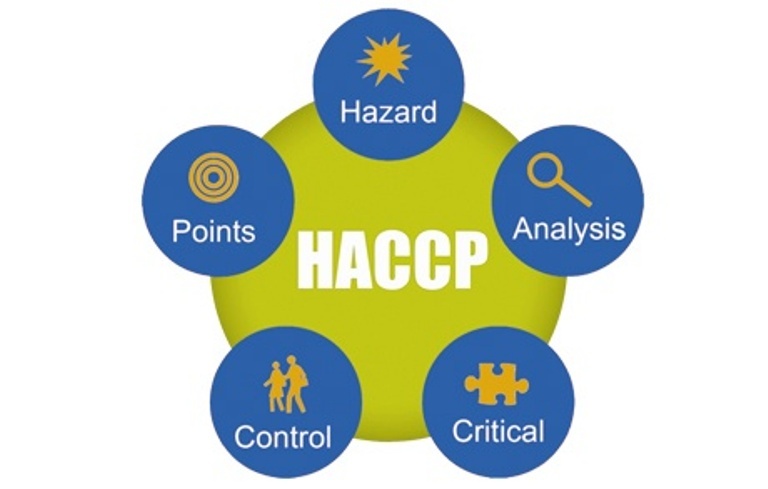 Start to identify and analyze the hazards both real and possible safety hazards to successfully conduct frozen shrimp HACCP plan. 6. The team needs to determine the specific and critical control, next establish the critical limit. After that the team also needs to monitor the procedure and if the procedure is not being met then the team should plan for corrective action. 7. The last thing is to verify the HACCP plan and then keep the record of all the process. 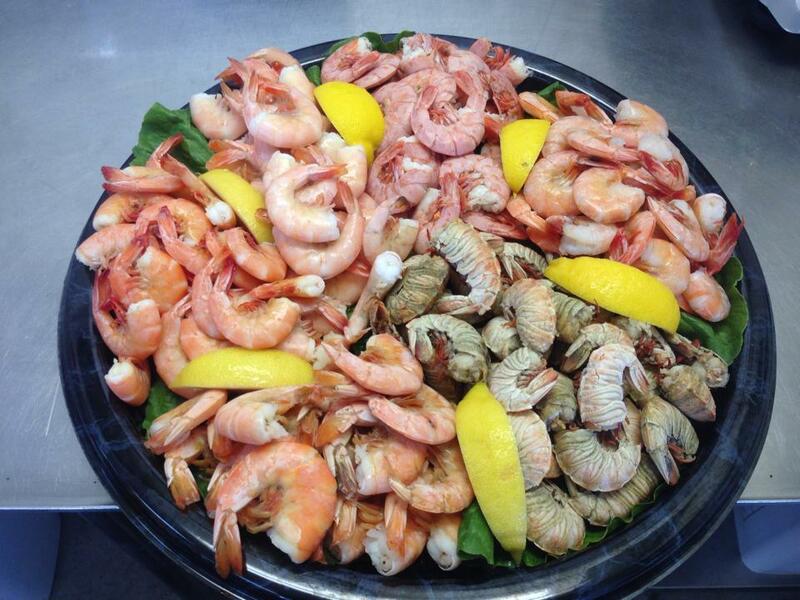 Those are several tasks which you can follow regarding how to conduct frozen shrimp HACCP plan. How to Get Cheaper Frozen Shrimp Price?